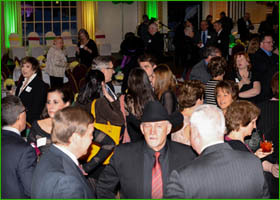 bynet, Williamsville NY - Clarence Chamber of Commerce, Inc. I am a freelance designer with over 30 years of print production. I love small business as well as corporate clients and I see every job as a partnership!